Veterinarians and farriers have a chance to be part of history on Saturday, March 16 when the new Equine Soundness Professionals ("ESP") organization hosts its first open seminar in Wellington, Florida. 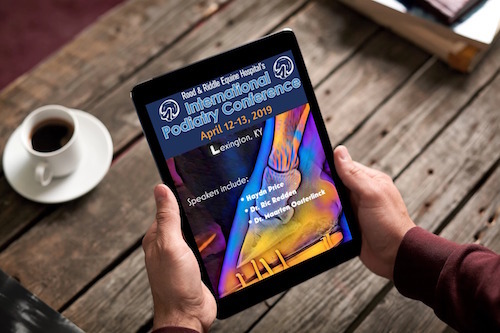 Advance registration is required to attend. 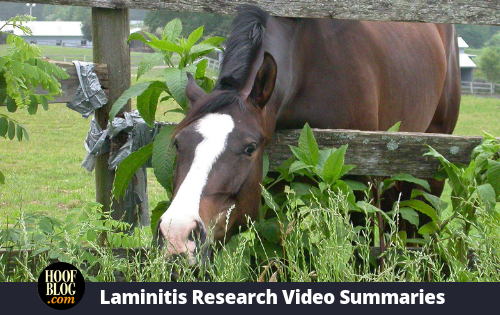 Endocrine-disrupting chemicals (EDCs) in a horse’s environment may play a role in the development of equine metabolic syndrome (EMS), a leading cause of laminitis. This finding, made by Morris Animal Foundation-funded researchers at The University of Minnesota, could explain some of the variability in EMS severity that can’t be explained by other commonly measured factors, such as diet, exercise and season. 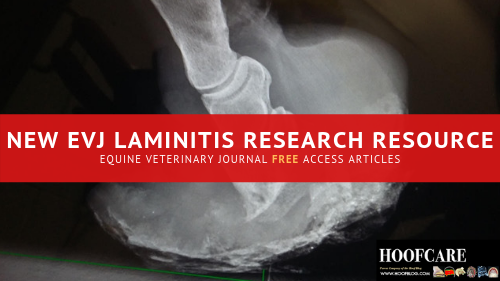 Last week, 31 laminitis research articles, collected from recent editions of the prestigious Equine Veterinary Journal, were made freely available to the public. All 31 articles may be read and downloaded without charge for the next year. What could make this better? A summary--or three of them, in fact. Today we offer an overview of the research, in the form of three short, concise videos by three of the authors. 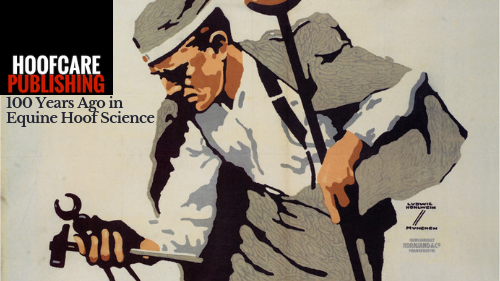 Each provides an overview of the articles in his or her area of research. 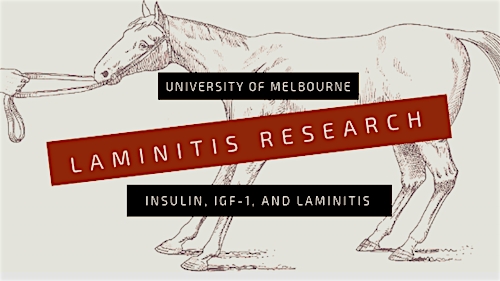 Laminitis Research: Is IGF-1 the missing link between insulin and laminitis in the horse's foot? 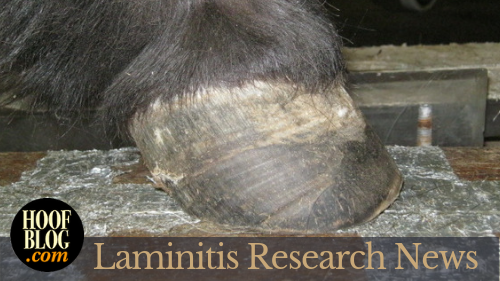 Veterinary researchers in Australia have identified a possible mechanistic link in the horse's foot that may explain how high levels of the hormone insulin cause equine laminitis.